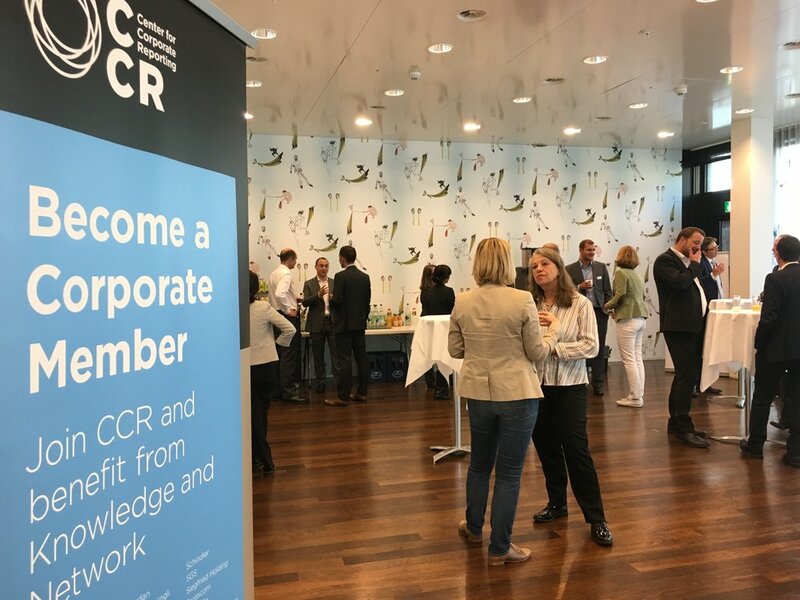 On 22 September, 2017 the Center for Corporate Reporting (CCR) hosted its fifth Integrated Reporting Roundtable. Sonja Haut, Novartis, and Antonio Carillo, LafargeHolcim, provided valuable insights into the why and how of integrating financials and non-financials as well as related challenges and impacts. The workshop fostered a lively debate with practical insights on concepts, issues and ideas (discussions followed the Chatham House Rules). Participating companies came from a variety of sectors such as insurance, services, industry, consumer goods; company representatives came from sustainability, Investor Relations, Finance, Reporting and Communication.